The sheetrock lift allows one person to work alone. It can hang drywall on any ceiling or wall up to 11-feet high. 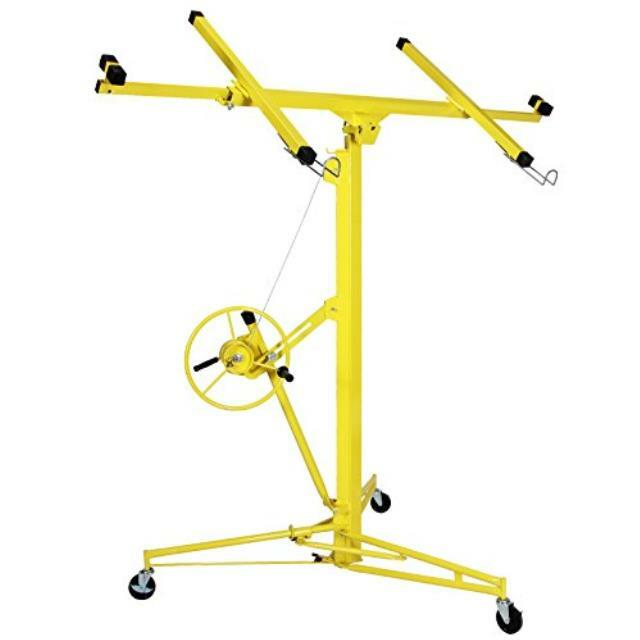 It is mounted on easy rolling casters and disassembles for easy stowage in most vehicles. Click here for the Tel-Pro 138-2 parts and operation manual.